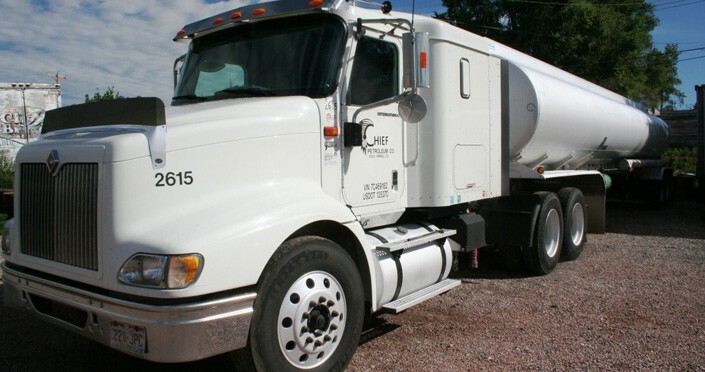 Chief Petroleum offers bulk fuel delivery service from orders of 250 gallons up to our transport services that handles orders of 8500 gallons and over. 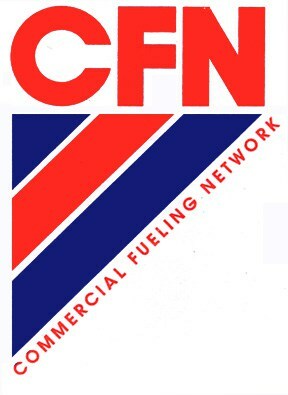 We offer these delivery options in all fuel types and can also provide aviation fuel and products as well. Trust Chief with supplying your fuel directly to your location or work site. With over 40 years of experience we offer timely efficient service at a competitive price.